8. 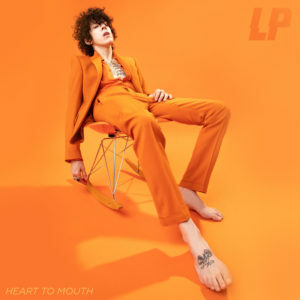 Heart To Mouth – CD & Vinyl (album on pre-order, released on the 7th December 2018). 6. 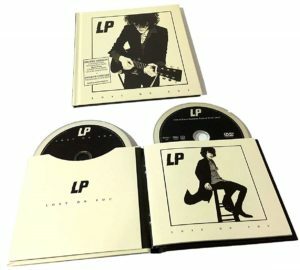 Lost On You Regular Edition (13 songs) & Deluxe Edition (16 songs, including 2 live versions & Into the Wild recorded in 2015); (both albums available to buy). 5. 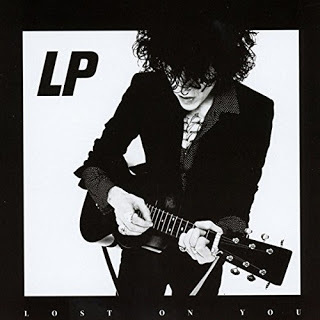 Lost on You (album available to buy). Label: Vagrant Records, BMG (in Poland through Magic Records). 4. 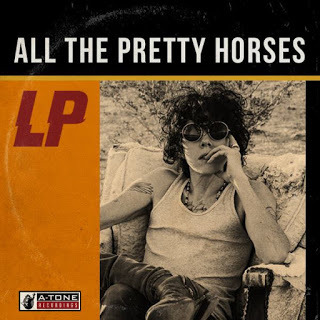 All the pretty horses (I believe it is available to listen only online, details further down below). It is a cover album of timeless classics, including Amazing Grace. Format: digital, available to listen via Extreme Music, click here. 3. Forever for Now (album available to buy). 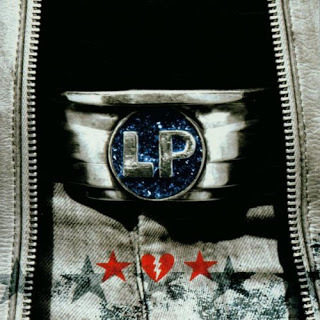 Japanese edition features extra track titled “Road to ruin”. 3A. 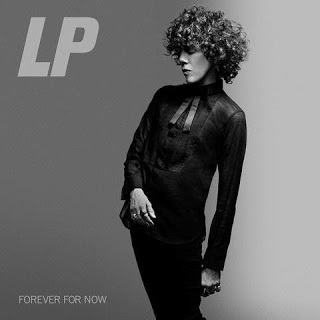 Forever For Now – Deluxe Edition 2 CD’s with 3 previously unreleased songs. 2. 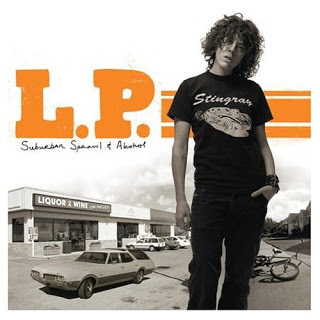 Suburban Sprawl & Alcohol (album no longer available to buy in CD format). 2nd version of the album (enhanced edition) features video to the song “Wasted”. 1. Heart-Shaped Scar (album no longer available to buy in CD format). 01. 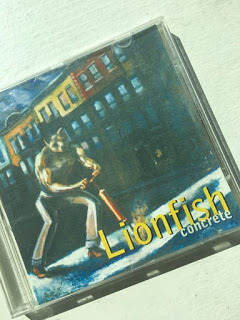 Concrete as Lionfish, released in 2000 via Squatney Music. CD no longer available to buy. 00. 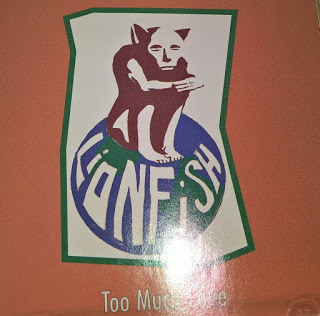 Too Much Love as Lionfish (LP’s first band: Vocals, Harmonica: L.P.; Guitars: Alicia Godsberg; Drums: Todd Cohen. CD no longer available to buy). 1. Into the Wild: Live at EastWest Studios (album available to buy). 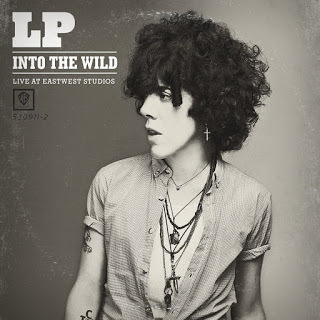 Into the Wild: Live at EastWest Studios is a five-track live EP, released on April 24, 2012 through Warner Bros. Records. The EP was initially released as a CD/DVD and digital download. On April 20, 2013, a 12″ vinyl version, featuring a bonus track “It’s Over”, was released for the 2013 Record Store Day in a number of 1850 copies. 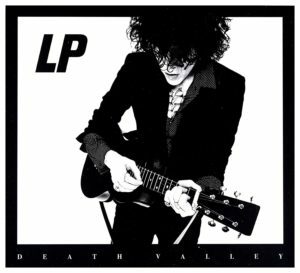 LP performed 8 songs in total (videos to view via LP’s official youtube channel, click here), only 5 live versions made it into the record. 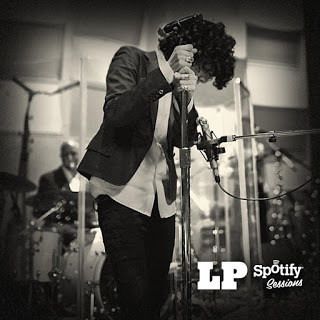 LP’s cover of Roy Orbison’s “It’s over” was also recorded in the studio (you can view the video of recording from June 2011 here), studio version was included in Long Play (vinyl) edition of those sessions. 2. Spotify Sessions live from New York Spotify Studio – available to listen via Spotify, released on 2nd October 2012. This EP contains intro and 3 live versions of songs: ‘Into The Wild’, ‘Tokyo Sunrise’ and ‘Someday’. In between songs LP talks a bit about her music. 3. Death Valley EP (album available to buy). Label: Universal Music Polska (in Poland). Format: CD, LP (only in Europe) & Digital download. 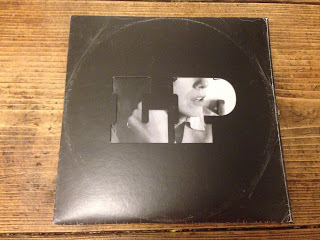 EP Promo – Distribution by Warner (USA) 2012 Live at EastWest Studios CD & DVD. Thank you to Epic, who has send me additional info about this package.Two additional photos of the record here and here.